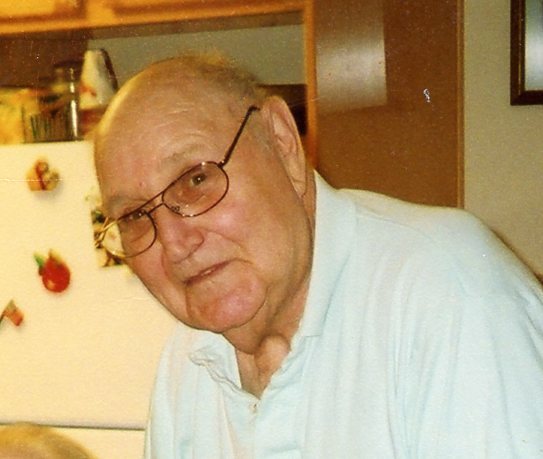 Obituary for Paul R. Sentinek | Frank Kapr Funeral Home, Inc. He was born January 7, 1930 in Stockdale, Pa. the son of the late Andrew J. and Mary F. Ferenchik Sentinek. Paul was a member of the Alverton United Methodist Church. He was a graduate of Charleroi High School Class of 1948. On January 9, 1950 he entered the U.S. Air Force, as a Radar Mechanic, and attained the rank of S/Sgt during the Korean War. He served 1 year and 9 months active duty and was the recipient of the Korean Service Medal, United Nations Service Medal, National Defense Service Medal, Good Conduct Medal, The Presidential Unit Citation and the Korean Presidential Unit Citation. Paul was employed for 38 years as an engineer with Wheeling Pittsburgh Steel. 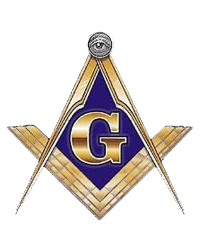 He was a member since 1970 with the Free & Accepted Masons, Tri County Masonic Lodge #252, Donora. He was also a 14th Degree member of the Lodge of Perfection, Uniontown. He was a 60 year member of the Roscoe American Legion, Post 801 and a Life member of Roscoe Slovak Club. Paul loved to bake bread and enjoyed raising Field Trial Champion Beagles and was an avid hunter. Paul was a loving Father, Grandfather and a friend to all who knew him. Faith P. Duskey and husband David of Camp Hill, Pa.
Joel Jackson and wife Melissa of Columbus, OH. Erin Duskey Gagabuan and husband Rey of Wormleysburg, Pa.
Ashly Duskey and Kathryn Duskey both of Camp Hill, Pa.
Family and friends are cordially invited to the Frank Kapr Funeral Home, Inc. 417 Pittsburgh St. Scottdale Friday from 2 – 4PM & 6 – 8PM. Paul’s Funeral Service will begin at 10: AM Saturday, April 20th, in the Funeral Home, with his Pastor, Thomas Shirer, officiating. Committal Services and Interment will follow in Alverton Cemetery, with full Military Honors accorded at the gravesite by the active Air Force Honor Guard. The Free and Accepted Masons, Tri County Masonic Lodge #252 Donora and the Uniontown Lodge Of Perfection conduct a Masonic Service, Friday at 6:30 PM in the Funeral Home. In lieu of Flowers, the family suggests that Memorials be made to the Wounded Warrior Project, P.O. Box 758517, Topeka, Kansas 66675-8517.